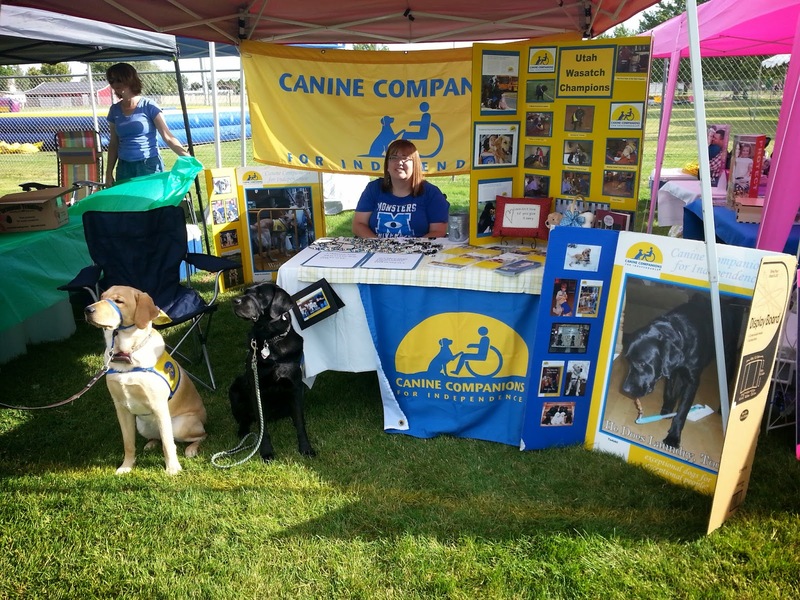 We had a great time at our booth at Plain City's 4th of July Celebration! Thanks to Marilyn and Brady for their help. Misty and Thea loved all the attention they got as usual.